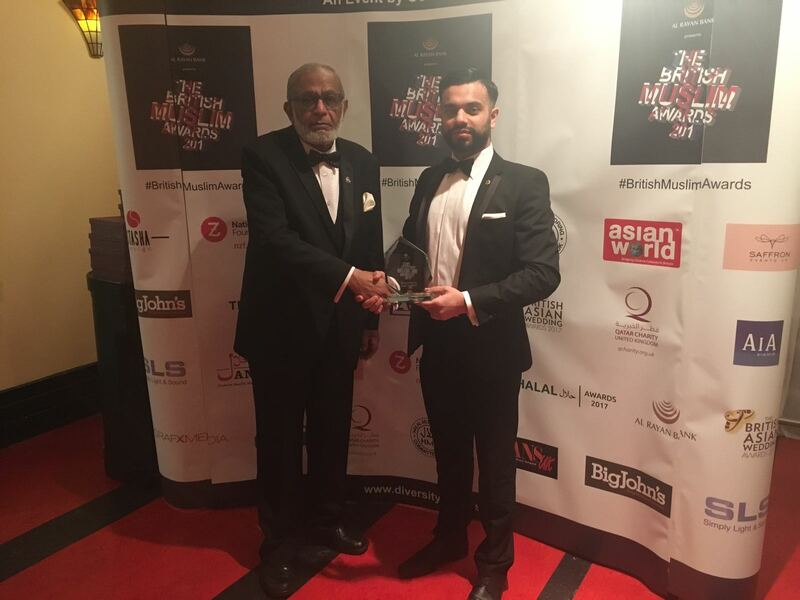 We are pleased to announce that our President, Lion Ibrar Hussain won the Young Achiever of the Year Award at the 5th Annual Gala Dinner for The British Muslim Awards 2017 held at the Athena in Leicester on Wednesday 25th January. Over 450 guests attended the event. The Award was presented to him for the service to the community through Bradford Central Lions Clubs and also for being the youngest President. 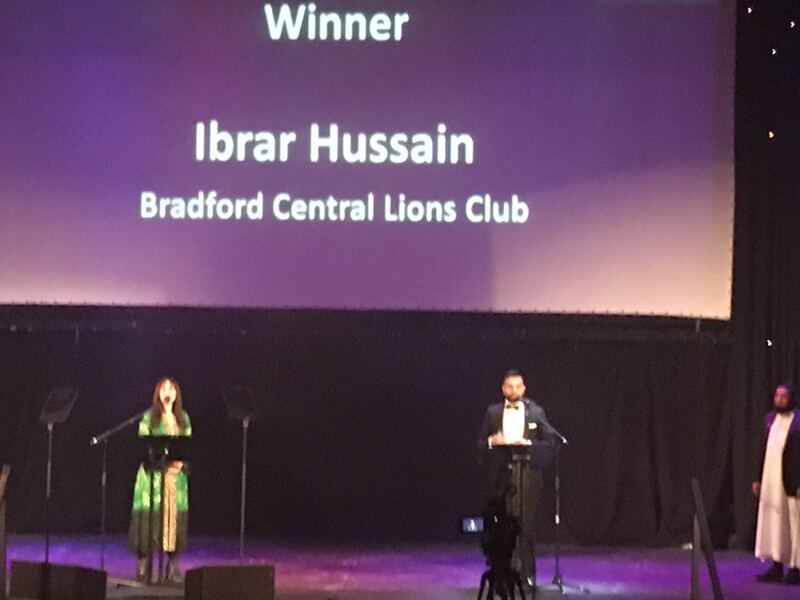 Lion Ibrar has been the member of Bradford Central Lions Club since the Club was formed in June 2013. He has been very active in all the Club’s service projects and continuously strives for the betterment of the community and has played a significant role in taking our Club to new heights. 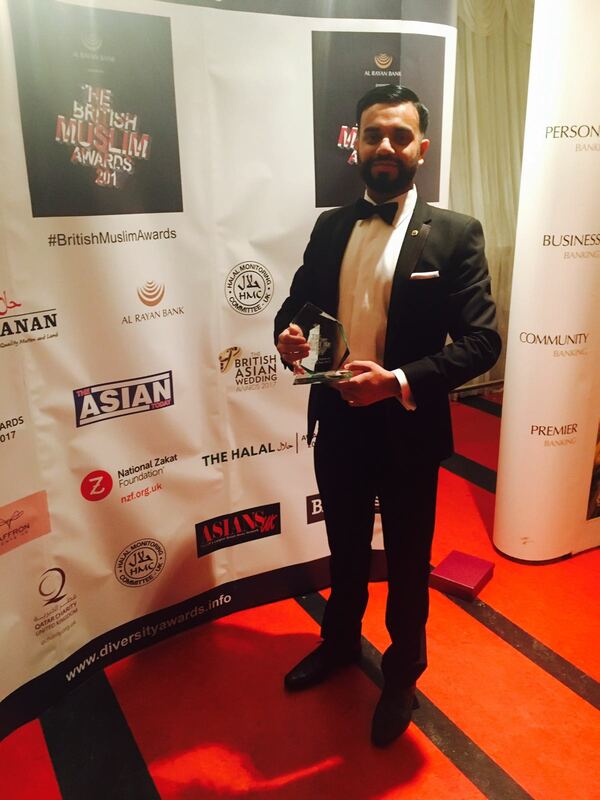 Lion Ibrar was elected as President last year and took up the position on 1st July last year. He has the drive, passion and determination which he has demonstrated time and time again through his selfless contributions. 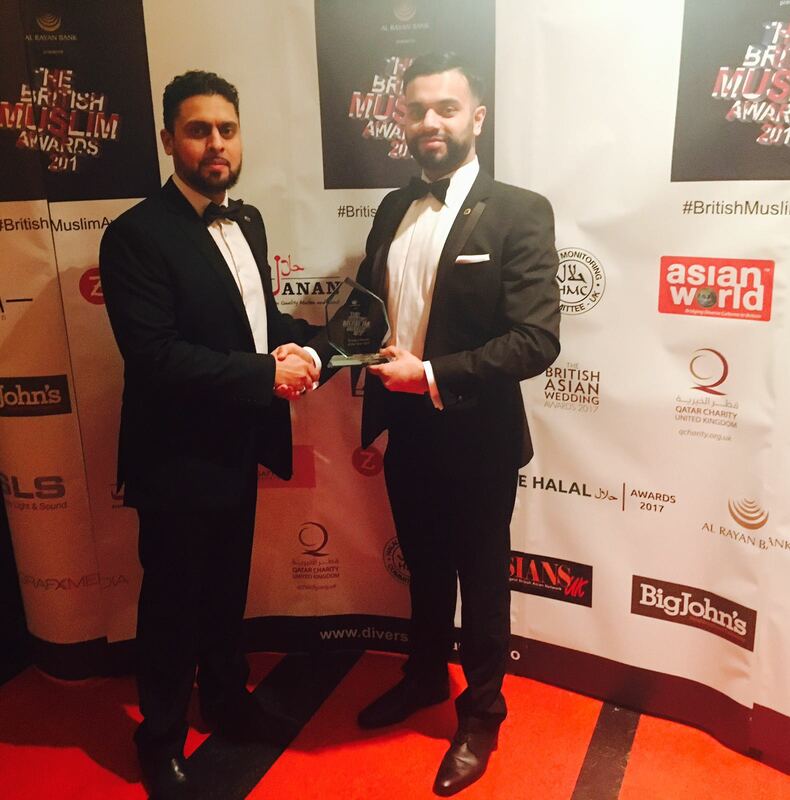 It must be noted that alongside carrying out a very demanding full time job, Lion Ibrar is actively involved in a number of other community initiatives which seek to help the needy and bring the communities together.